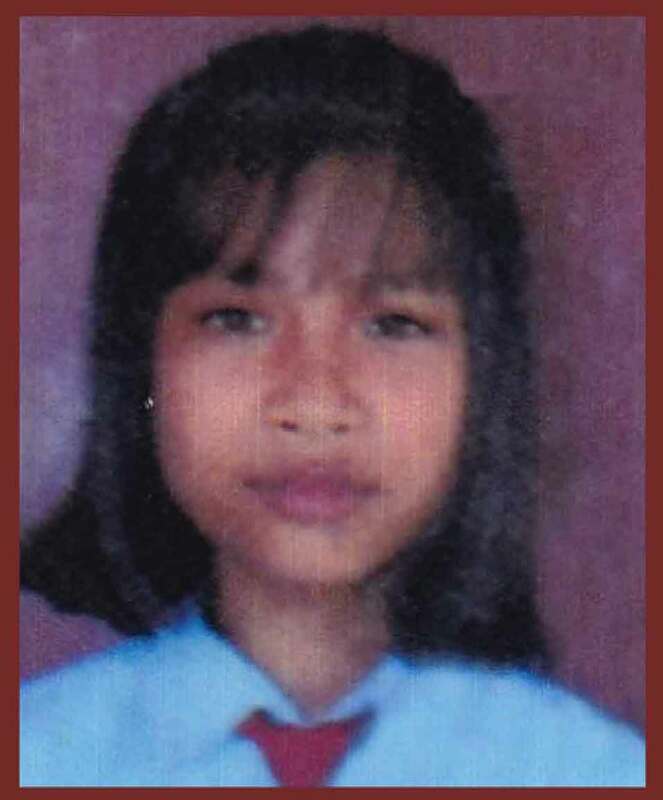 Imphal, January 19, 2018: Nation sets to confer National Bravery Award to Late Loukrakpam Rajeshwori Chanu for sacrificing her life saving mother and daughter; she was among seven girl children out of 18 selected for the bravery award. The awards will be presented by Prime Minister Narendra Modi on January 24 in New Delhi. They awardees would be participated in the in the Republic Day Parade 2018 at the Rajpath, where they would be one of the main attractions of the event. However Manipur’s brave heart Late Rajeshwori Chanu will not be among be among. Rajeshwori Chanu gave her life saving Inunganbi (3 years) and another girl Rajeshwori Chanu (14) from drowning in the Imphal river. The incident occurred on the afternoon of 10 November, 2016. Ongbi Kebisana was crossing a wooden suspension bridge alongwith her daughter Inunganbi (3 years) and another girl Rajeshwori Chanu. The wooden bridge built over the 167 feet wide Imphal river was in a dilapidated condition due to lack of repairs. The little girl stumbled & fell into the river through a hole. Her mother instantly jumped into the water to save her child. But as she did not know swimming, she too started to drown. Seeing this, Rajeshwori Chanu too plunged into the 30 feet deep water. With resolute spirit, she caught hold of the child & her mother and pushed them towards the shore. But as she reached near the shore, she was severely exhausted due to her prolonged struggle in the deep water & cried out for help. The screams were heard by some people from the nearby area who picked up both mother and child. However, Rajeshwori Chanu was carried away by the turbulent stream and could not be traced. After three days of search, her body was recovered from the river. Rajeshwori Chanu made the supreme sacrifice of her life in her bravest of brave efforts to rescue from death two precious lives. The selection was made by a high-powered committee comprising representatives of various Ministries/Departments, Non-Governmental Organisations as well as office bearers of Indian Council for Child Welfare (ICCW). President of India Ram Nath Kovind and several other dignitaries will host receptions in their honour. The National Bravery Award Scheme was initiated by the Indian Council for Child Welfare to give due recognition to the children who distinguish themselves by performing outstanding deeds of bravery and meritorious service and to inspire other children to emulate their example.